Merlin, Stitched in Time: Forward into the 1770s! So here we go. 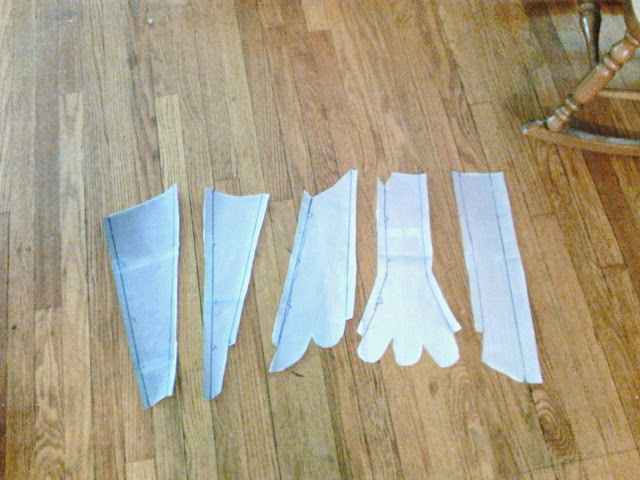 Severe lack of sewing desire for the faire stuff has led to a venturing out back into the 1770s. As mentioned previously; Lover, Friendy, and I are going American Revolution reenacting. I being me and recently in the possession of Patterns of Fashion has led to much plotting. The new printer led to a stay pattern that might actually work. Yay! 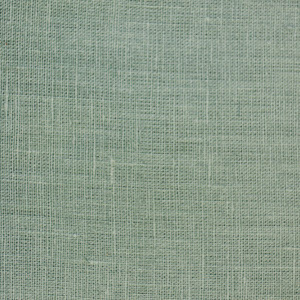 It's a lovely silver blue I found on Fabrics-Store. They also have a lovely linen canvas. It's also not softened! Yay! I have round reed to use for boning. I bought a pound and have since made two Elizabethan Stays from it with plenty left over. It's about 1/8" which means two pieces for each 1/4" channel. I intend to bind the stays with the binding from Burnley and Trowbridge. Which Lover has offered to help me with. My hands have never been particularly strong. Okay. I bragged about my plots and now I'm supposed to go work on the Celts so they can be photographed for the Plaid and Paisley challenge. Which is probably what I should have been doing from the beginning.